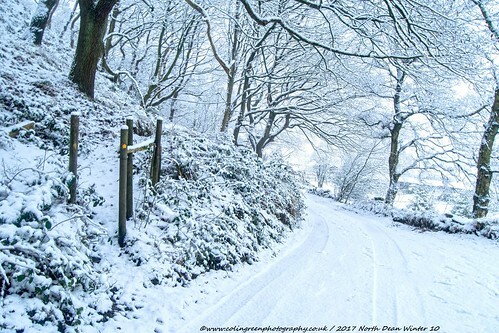 Colin Green Photography: A North Dean Woods Winter. 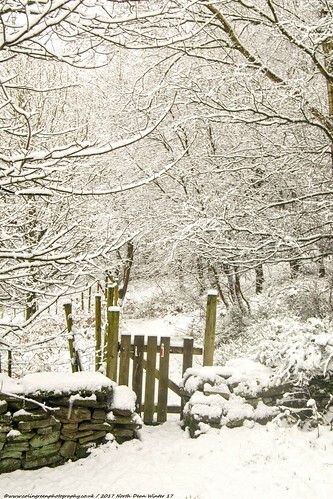 A North Dean Woods Winter. 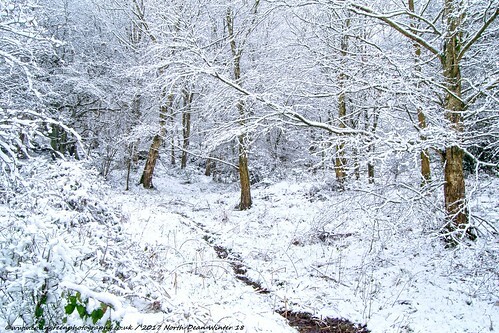 North Dean Woods are a typical example of British Woodland through the ages. 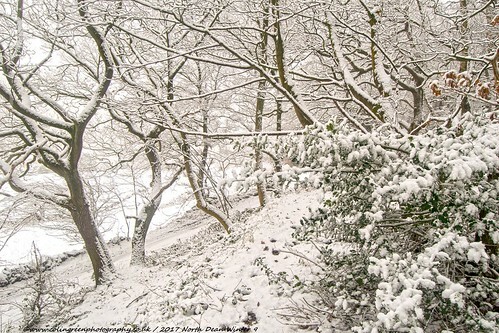 They can be found on the outskirts of Greetland, Calderdale stretching from the valley bottom alongside the River Calder to the top of the hill, just below Norland. There are many paths to walk through the wood, but for these sets of pictures I took the one that starts at Wilson Bridge alongside St Stephens Church, up through the woods along North Dean Road, before following a woodland Path and finishing just before Donkey Bridge which is below Pickwood Lane, Norland. There had been a reasonable snowfall the night and early morning before I set off for my walk so the ground was covered with approx. 4 - 5cms of snow. There are 46 pictures that can be viewed in 2 albums on Clickasnap, Flickr and here. The 15 images available in the Clickasnap album can only be seen there. The 31 on Flickr can be seen there as well as here. 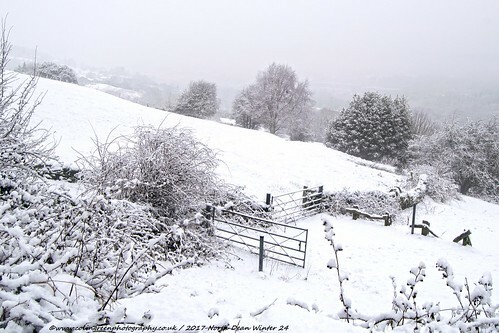 They were taken on the 29th December using a Nikon d3300 SLR camera. 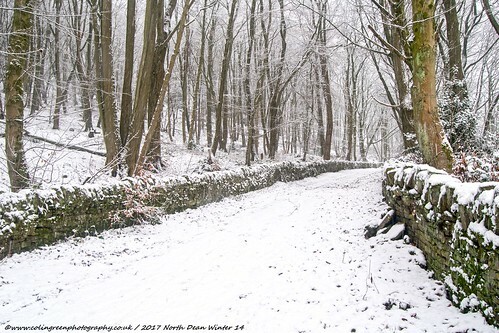 Click here to view my "North Dean Winter" album on Clickasnap. The link opens in another window and non of the 15 images can be seen anywhere other than Clickasnap, I receive a small payment for each view of over 10 seconds at no cost to the viewer. The following album and images are from my Flickr collection.